Our HR Protection Service for Irish SME’s is the most complete and trusted HR service on the market. Join our growing HR Protection Service! It’s not a generic Contract of Employment, it’s tailored specifically for every employee in your business. No two contract’s are the same so we customise them for you, to make sure you remain legally compliant, and to free up time for you to focus on more important things! When it comes to disciplinary issues, process is king! At the HR Company we have handled in excess of 1,200 disciplinary issues for our clients. Our Account Managers can expertly guide you through the entire process and provide you with the documentation required. With so many industries supported by our HR Protection Service, we understand that our clients rely on a 24/7 service. 365 days a year our HR consultants are on standby to provide you with solutions to your HR queries. Simply put, we thrive on ensuring our clients are WRC compliant by actively monitoring their HR function for discrepancies. will offer you peace of mind and more importantly advice and solutions regarding any issues you may experience in the workplace. We’re the people you ring when you need a contract for a new employee. Monday morning, and one of your staff members appears clearly under the influence after a heavy weekend – don’t wonder what to do, The HR Company will be your first port of call and we will talk you through the right approach. Contact us today and see what we have to offer you | Contact Today! We are fully dedicated to keeping their trust by offering them a HR service fit for purpose, and with a retention rate of 95.2% it’s no wonder why we are Ireland’s choice for HR Support Services! The hospitality sector can be demanding at times. Companies like ours face an array of challenges on a regular basis – however, thanks to the experienced Account Managers at The HR Company, employee issues are not a burden for me anymore. HR is not something that I have to spend time worrying about. The HR Company promptly guides me through any Human Resource queries whenever they arise. Having access to an advice line 24/7 at no added cost gives me great peace of mind. 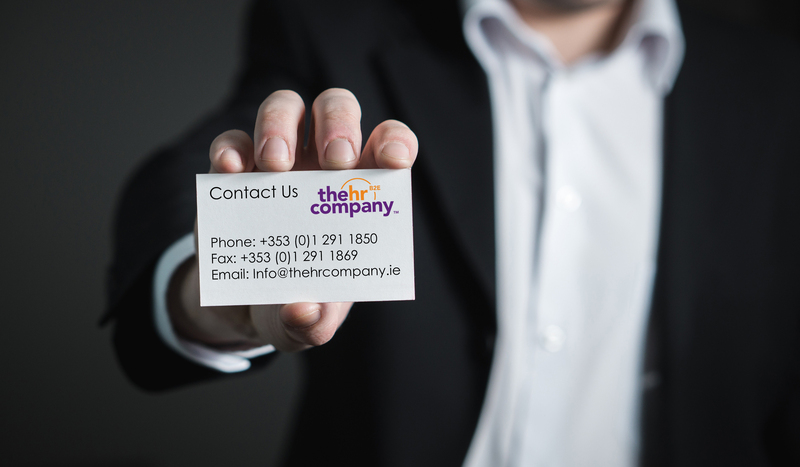 The HR Company caters to each and every one of our Human Resource needs – whether it is a new Contract of Employment, information regarding employee entitlements or simply reassurance or advice. Compliance is very important for Mont Vista Nursing Home and The HR Company insulates us by ensuring we are constantly updated with any changes in Legislation that may impact us. All letters are tailored to the specific situation and the turnaround time is fantastic. We receive a totally unique service from a dedicated Account Manager that knows our specific needs. With new rules on employment law coming down the line on a regular basis, it can sometimes be difficult to stay on top of all of the components of Employment Legislation. This is why having the specialists at ‘The HR Company’ supporting us allows us to concentrate more time and resources on the other core areas of the business. The HR Company walks us through the correct processes step-by-step – from disciplinary procedures to ad hoc queries. The HR Company protects us by eliminating any threats or exposures. The level of service is astonishing given the low monthly subscription fee.